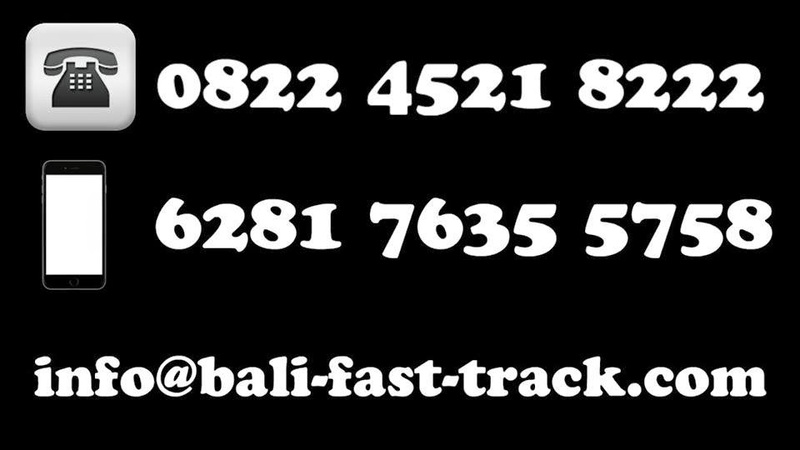 which offers luxurious Balinese accommodation at affordable value. Stretched among 1.6 ha of tropical lush gardens, the White Rose Hotel is strategically located in the heart of Kuta-Legian street, 10 minutes away from Ngurah Rai International Airport, walking distance to the famous Kuta Beach, few steps away from the Ground Zero area, the most entertaining street within Kuta, that is packed with art shops, restaurants, bars and sightseeing places. Yet, the hotel still able to preserve its vast tropical Balinese garden and comfort of modern facilities which makes it an ideal sanctuary to stay in Bali. The Hotel offers 150 newly renovated rooms and complete amenities and also will soon launch its “Villas” in July 2010. White Rose Hotel, Bali is an ultimate choice for you whose looking for convenient accommodation at good value of money. * Individually controlled air conditioning. * Bathroom with bathtub and a shower over the bath. * A cable and satellite TV program. * Gym & Outdoor Swimming Pool. * Check in for every effort will be made to have rooms available by 2.00 pm on day of arrival. * Check out time is 12.00 noon. Any extension on this time (on request and subject to availability) will result in additional charges being made. An extension to 6.00 pm will be based on availability and will be available during “Low Season only” and charged at 50% of the contract rate. During peak and high season late check-out until 6.00 pm will be charged for an additional night.